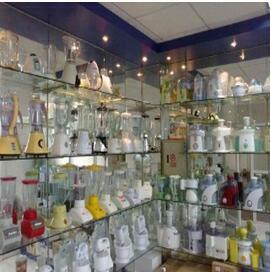 , offering Electric Juicer, Electric Blender, etc. 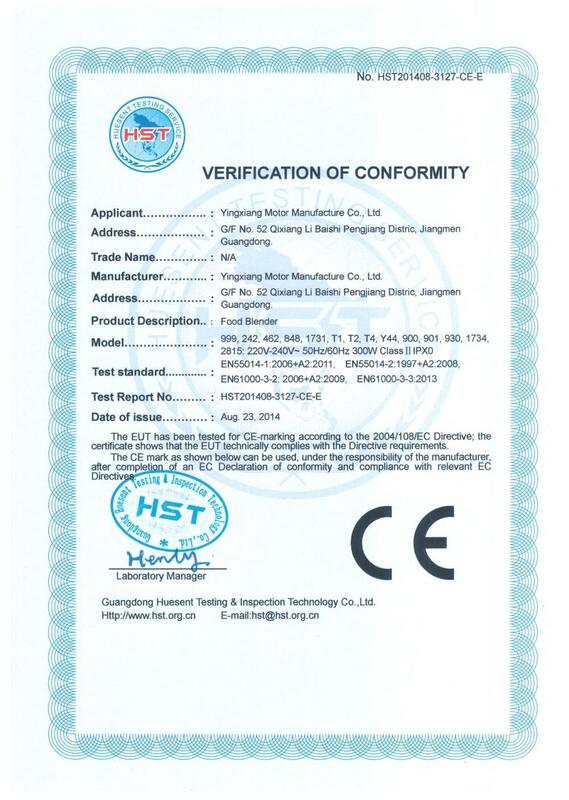 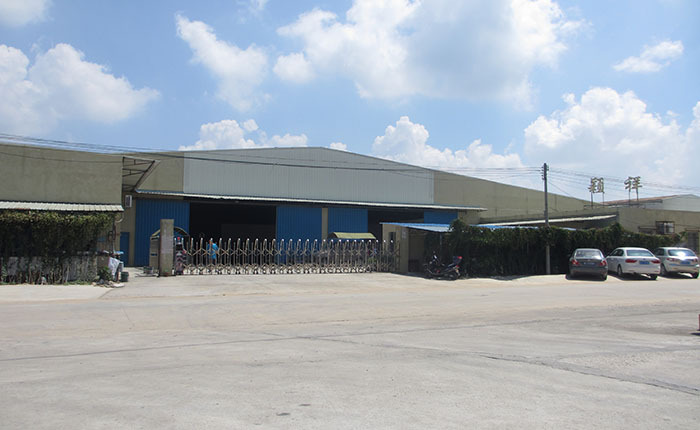 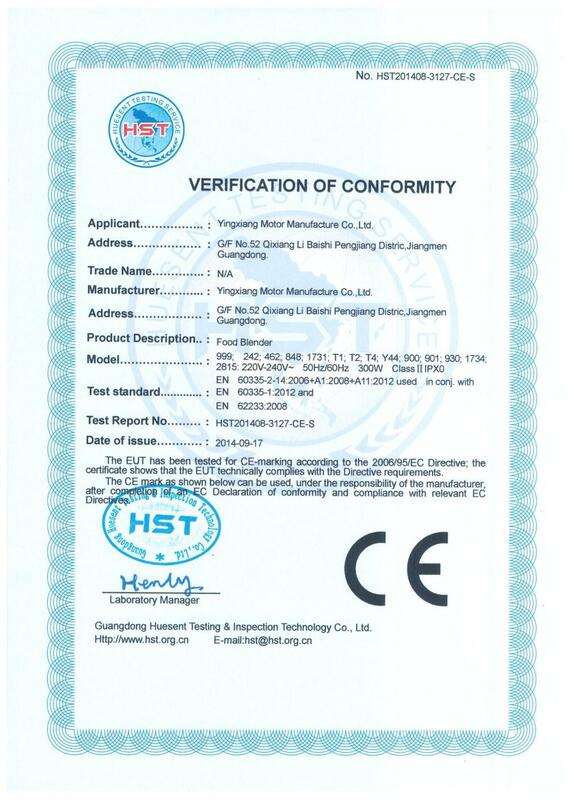 Jiangmen Yingxiang Motor Manufacturer Co., Ltd. [Guangdong,China] Business Type: Manufacturer Main Mark: Africa , Asia , Middle East Exporter: 91% - 100% Certs: CE, ISO9001 Description: Food Blender manufacturer / supplier, offering Electric Juicer, Electric Blender, etc. 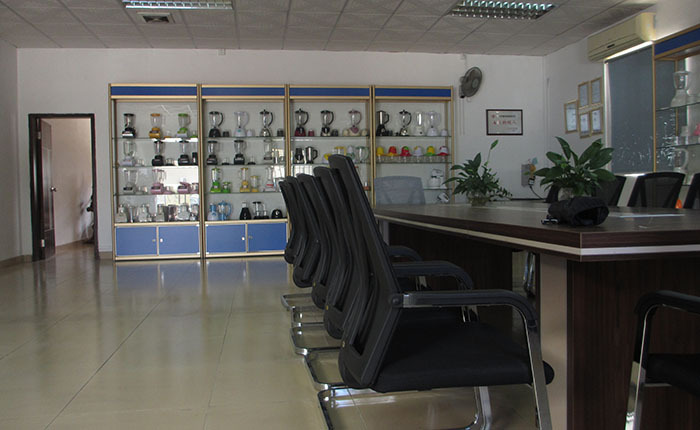 Supply from China, Rest Assured that the Choice of Our Food Blender, Electric Juicer, Electric Blender,Hand Coffee Grinder,Electric Coffee Grinder, Fruit Blender, Cuisinart Coffee Grinder, Kitchen Blender. 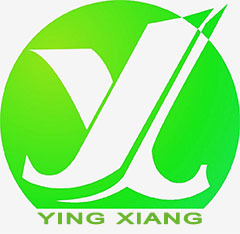 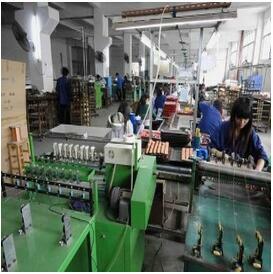 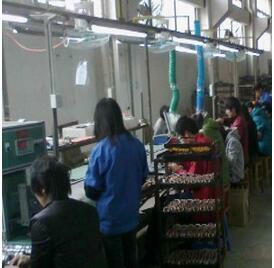 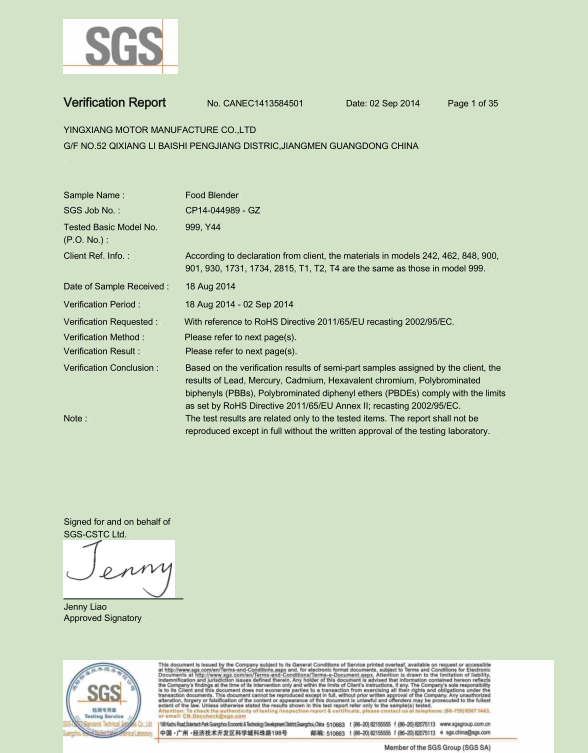 Company Name: Jiangmen Yingxiang Motor Manufacturer Co., Ltd.